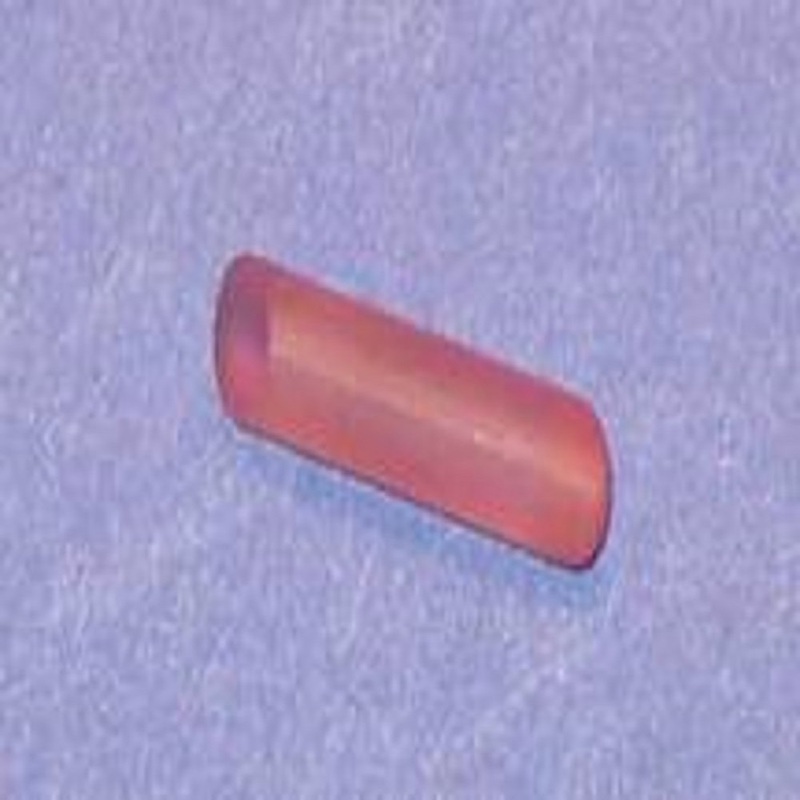 Titanium-doped sapphire (Ti:sapphire) crystals combine supreme physical and optical properties with broadest lasing range,it is the most widely used Laser Crystal for widely tunable and ultrashort pulsed lasers with high gain and high power outputs. It's indefinitely long stability and useful lifetime added to the lasing over entire band of 660-1050 nm challenge "dirty" dyes in variety of applications. Medical laser systems, lidars, laser spectroscopy, direct femtosecond pulse generation by Kerr-type mode-locking - there are few of existing and potential applications. The absorption band of Ti:Sapphire centered at 490 nm makes it suitable for variety of laser pump sources - argon ion, frequency doubled Nd:YAG and YLF, copper vapour lasers. Because of 3.2 µs fluorescence lifetime Ti:Sapphire crystals can be effectively pumped by short pulse flashlamps in powerful laser systems. Coupletech Co., Ltd. supplies high quality Ti:Sapphire, under control all the specs with our crystal, including inside quality, absorption, FOM data etc..
Ti:Sapphire is also widely used as the pumping source of OPOs greatly to expand the tunable range. 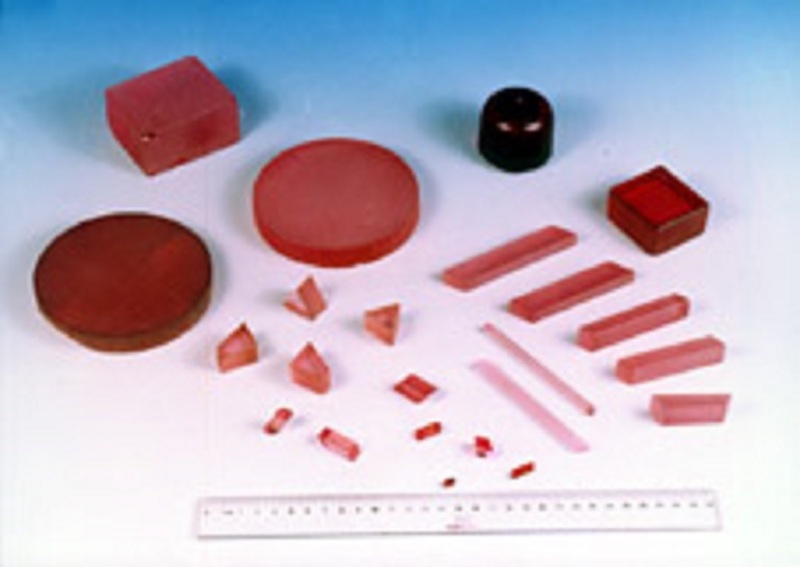 Looking for ideal Titanium-doped Sapphire Crystal Manufacturer & supplier ? We have a wide selection at great prices to help you get creative. All the TiSapphire Laser Crystal are quality guaranteed. We are China Origin Factory of TiAl2O3 Laser Crystal. If you have any question, please feel free to contact us.